McKenna and Josiah’s wedding was beautiful. 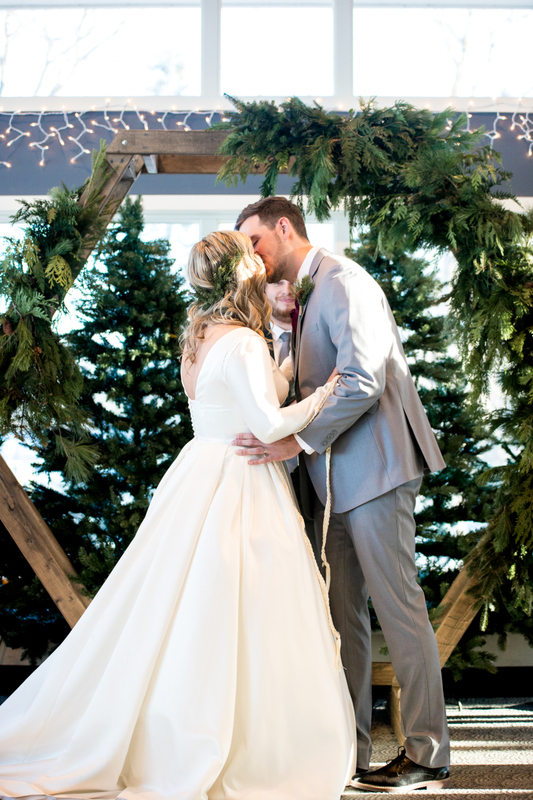 With the ceremony and reception located at the vintage inspired Cheney Place , and wedding portraits taken in the stunning greenhouse at Grand Rapids Downtown Market, we knew this wedding was going to be one for the books. 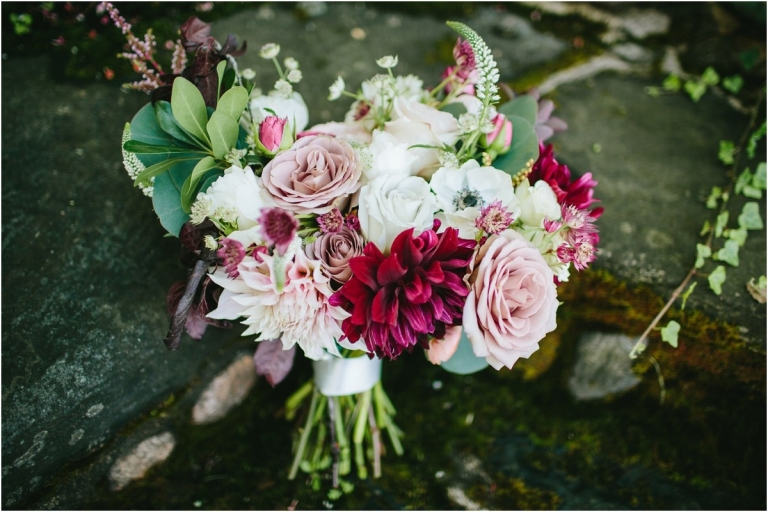 The floral decor featured heavy greens and lush, white blooms, such as garden roses, ranunculus, and anemones. We loved the copper arch, garland on the farm tables, and gold accents! McKenna and Josiah, congratulations on your marriage, and we wish you all of the happiness! Photos by the incredibly talented Olivia Grace. Lately, we have been loving everything about elopements. 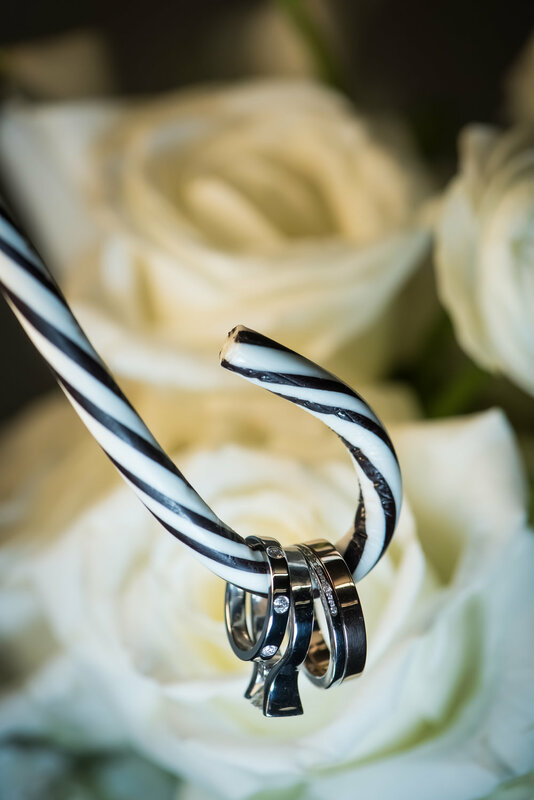 The simplicity, intimacy, and romanticism that elopements bring are just a few reasons why they are becoming much more popular. Better yet, our home state is the perfect place for an elopement! Michigan is full of beautiful forests, beaches, and parks just around the corner. Elopements also give you the chance to really express yourself through your details. We are loving the big bouquets, stunning backdrops (hello Lake Michigan! ), lacy dresses, and intricate table settings. Plus, the pictures you can take are beautiful. With a flexible timeline, there is no pressure to rush the important moments. We hope you enjoy the following photos from our beach elopement shoot. Vendors are found at the end of this post. If these photos don’t tempt you to get eloped, I’m not sure what will! 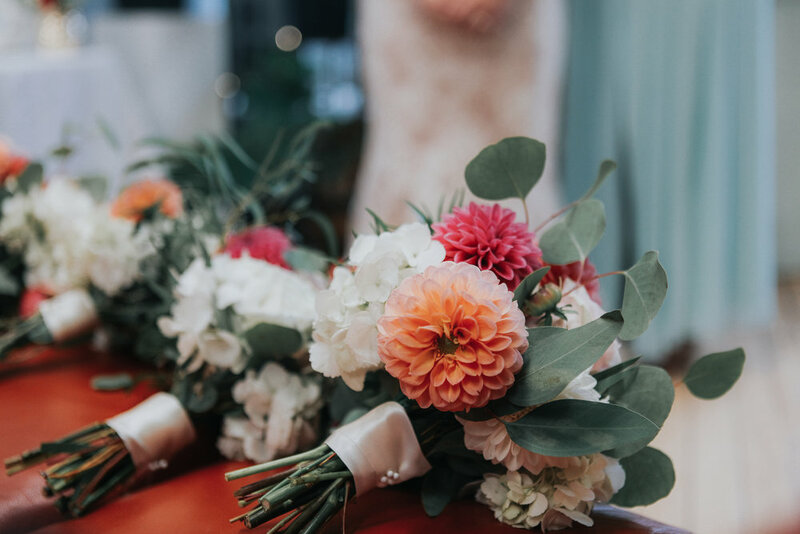 In this blog post, we are here to answer your questions about the cost of wedding flowers, and we hope to give you a better understanding of those prices! If you have more questions after you read this, feel free to send us an e-mail and we would be happy to chat with you. Let’s start from when our clients first reach out to us! 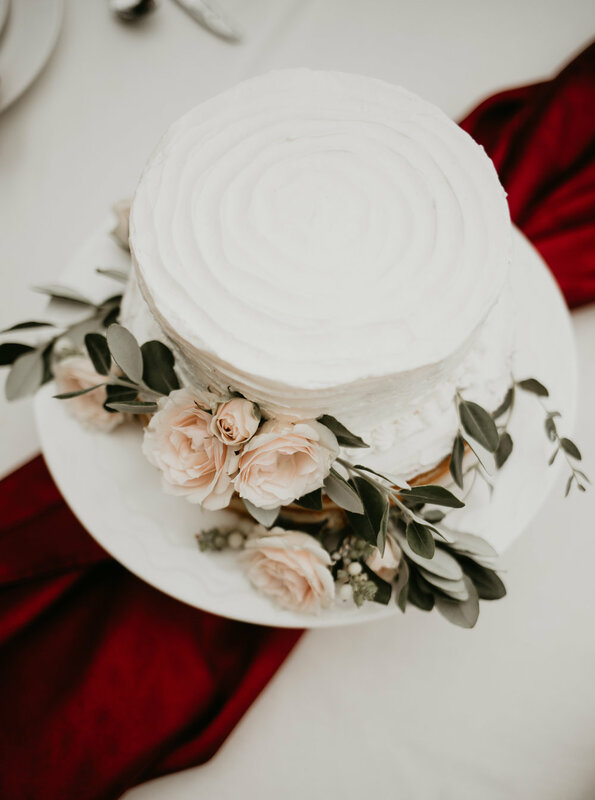 Normally, a client reaches out to us via our submission form on our website, and sends along some inspiration pictures or Pinterest page, along with the flowers needs for the wedding (number of bouquets, corsages, centerpieces, etc). If we have the date available, we usually try to schedule a call so we can get a better idea of what a client might be envisioning before we send over a detailed quote. During this phone call, we like to get to know our potential client, to make sure we would be a good fit for them! We also see if there are any blooms in particular that they are looking for. After the phone call, we start putting together a detailed proposal to send over to the client. This proposal usually takes a few hours to put together, as we want it to be perfect and exactly what our client is looking for. Pricing these proposals is what really takes the most time. We need to calculate how many stems of each variety of flower goes into every arrangement, and then what each of those stems cost us. It’s important to know that each variety of flower has a different cost. For example, a peony or garden rose is going to cost quite a bit more than a carnation or standard rose. 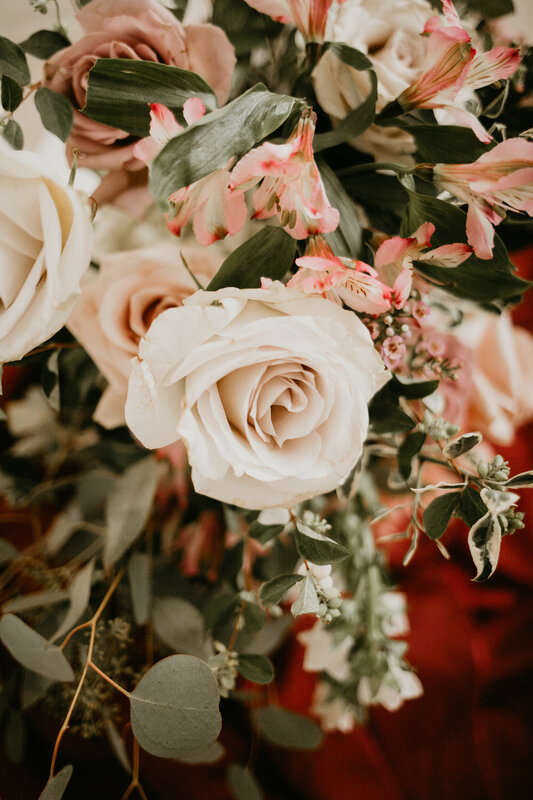 Other factors that go into the cost per stem is if it is in season during the date of the wedding, if they are local flowers, if the wedding is close to Valentine’s Day or Mother’s Day (prices per stem definitely go up on these busy flower holidays), etc. Just a heads up: if a bouquet or centerpiece is on Pinterest, it probably has LOTS of those premium blooms in them. When we send over the proposal, we usually like to walk through it with the client, either over the phone or in person, to get their thoughts and to talk about pricing. At this point, we have already invested quite a few hours with the client! If the client decides to book with us (yay! ), then we spend the next few months answering any questions or e-mails leading up to the client’s wedding. 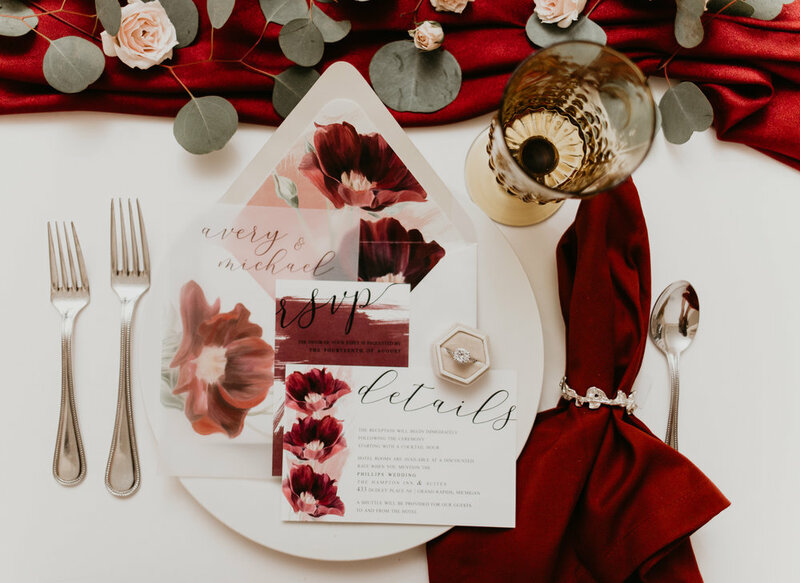 A month prior to the wedding, we schedule an in-person final consultation with our client to talk about the actual table set ups and to confirm all of the floral needs. After we confirm the number of arrangements, we can then place the orders for the flowers. This is one of the trickiest parts about being a florist! 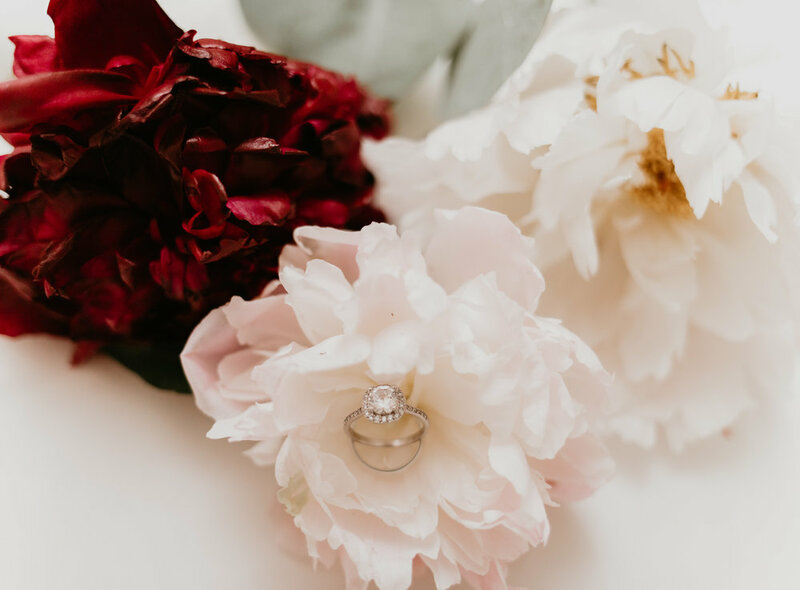 You do not want to buy too many flowers and waste money on flowers that you do not need, but you also want to make sure you have enough to bring the client’s expectations to life. It’s also important to note that when we order from wholesalers, the flowers come in certain amounts. For example, we can’t just order one rose, we have to order 25 roses! Another important part to remember is that not all of the flowers that we order are going to be wedding worthy. When working with perishables, you can expect some of them to be crushed or dead when they arrive from the wholesaler. These are all facts that we have to consider when ordering. Being a florist is also rather labor intensive! This is the part that often gets missed when people start dreaming about what it would be like to be a florist. Lots of buckets full of water, heavy boxes, and carrying loads in and out of venues! Once the flowers come in to our shop, we quickly get them into buckets of water that we have already filled. The first thing you must do when the flowers come in is process them. This means giving each stem a fresh snip, removing leaves and gross petals, and removing thorns from roses. When you order hundreds of flowers, this takes up at least a full day! 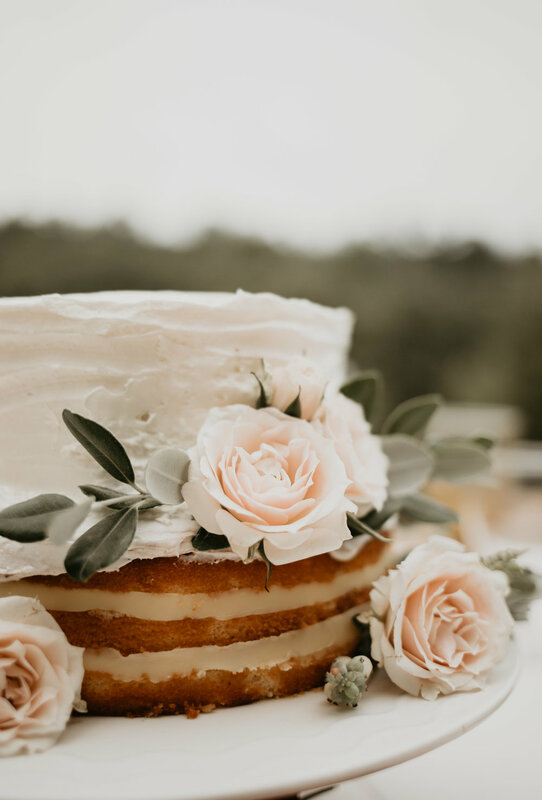 *If you have decided to have DIY wedding flowers, make sure you understand that processing flowers is very important and does require some time! * Processing helps prolong the life of the flowers and ensures that they will be beautiful and alive for your wedding. Once all flowers are processed, we usually start designing the next day. This is our favorite part of course, but also can cause the most anxiety when you consider yourself a perfectionist! We spend hours putting together the perfect arrangements, bouquets, corsages, and boutonnieres that have been requested. Sometimes, we put together a whole bouquet just to take it apart again because it does not look perfect to us. Even those tiny boutonnieres take some time - more time than one might realize! Once designing is done and it is the day of the wedding, we play Jenga trying to get all of the arrangements into the van and secured. This can be quite stressful, as we do not want anything to tip over and get messed up. Once we arrive at the venue, we start setting up and working on any arbors or other installations for the wedding. With some venues, we can be on quite the time crunch, so it’s important that we have a plan put together for how we are going to execute everything. Overall, being a florist is much more than throwing pretty flowers into a vase! If you read the whole blog post (it was long, I know) hopefully you can get a better sense of why flowers are so expensive. Lots of love, care, and math goes into each and every arrangement. 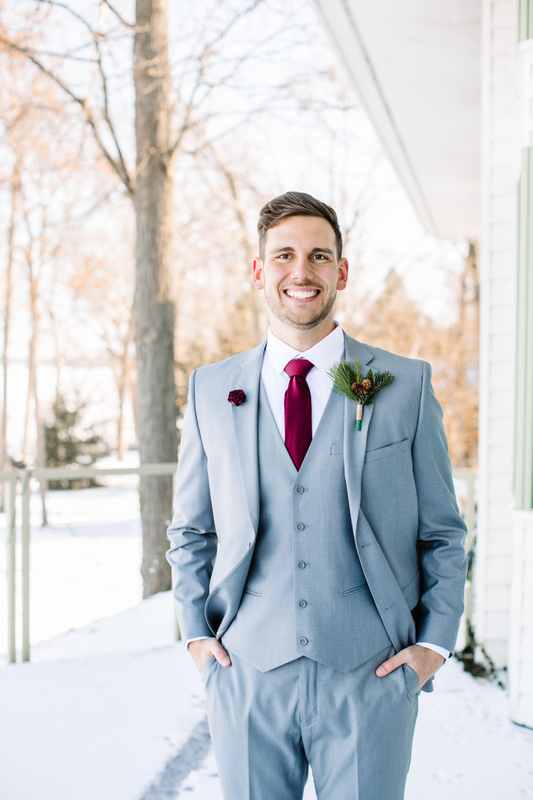 Tears of frustration and joy will be shed and lots of coffee will be consumed…..
We started off February with Sarah and Robin’s stunning winter themed wedding at the Gull Lake Country Club. After a couple weeks of harsh weather, the sun was finally shining and the room was filled with so much natural light - our favorite! It was the perfect day for a wedding! For the decor, Sarah had opted to go with more traditional Christmas greens such as cedar, pine, and fir, along with white focal blooms and accented with pine cones. While we battled with sap covered hands the whole week, it was so worth it! The dark colors complemented the burgundy bridesmaid dresses so well, and of course, everything smelled like Christmas. 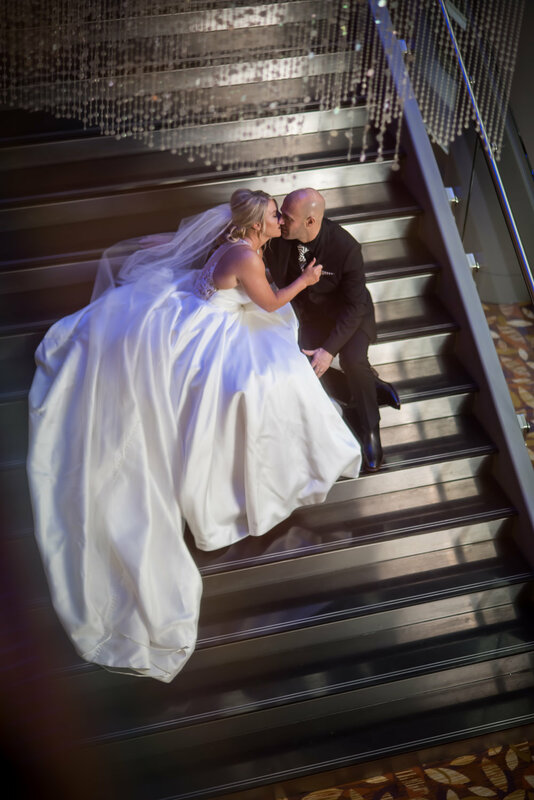 Enjoy these beautiful photos from Larsh Collective Photography! The garland on the head table looked so lush. Obsessed! Fun fact, Sarah’s dad built the beautiful arch! We were very impressed! The greenery we added looked so amazing on it. The cake was so cute! If you have no idea what Spikeball is, we highly recommend googling it. The perfect summer activity for the beach! We are all for a second dress for the reception! “Alright, it’s that time of the night where we need all of the single ladies on the dance floor to catch the bouquet!” the DJ yells into the microphone. You try to make eye contact with your other single friend to roll your eyes, but she is already sprinting to the bathroom to avoid the awkward few minutes that are about to happen next. Beyonce’s “All the Single Ladies” comes over the speakers and the next thing you know the bride’s two crazy single cousins are on the dance floor trying to outdo each other on the dance sequence to the song. You slowly start backing away to the bar hoping not to draw attention to yourself when your drunk married bestie screams, “Girl you better get on the dance floor! You are SO single! This is your time to shine!”, and then grabs your arm and forces you onto the floor. You awkwardly make your way to the back of the small group on the dance floor, and wait for the bride to throw her bouquet. She faces the group to secretly figure out who she wants to throw it to, and then turns around and gives her best attempt at backwards trajectory. It either hits the chandelier or ceiling first, and then falls to the ground right in front of one of her crazy single cousins who picks it up faster than you can blink and starts screaming. Or better yet, it falls to the ground and NO ONE picks it up because they do not want that curse thrown upon them. Either way, the song concludes, and you go back to the bar to pretend that whole thing didn’t just happen. 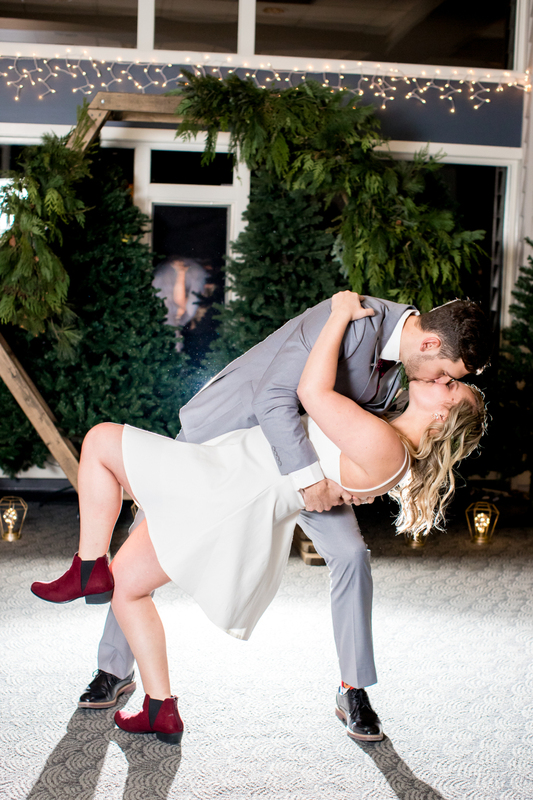 So brides, on behalf of your single friends, this begs us to ask the question: is the toss bouquet and single ladies dance actually necessary? If you are starting to rethink it, let us convince you with this alternative event that still requires a flower bouquet! You have probably already watched this at a wedding before, but if not, let us explain! Have your DJ announce that all married couples need to make their way onto the dance floor. The music will start and everyone will begin slow dancing. The DJ then starts counting down the number of years married, for example, “If you have been married for one year or less, please leave the dance floor.” If you have been married for more than one year, you would stay dancing on the dance floor. As the DJ keeps calling higher and higher numbers, the couples slowly start leaving the dance floor. The DJ will keep calling out numbers until there is only one couple left on the dance floor. For the most part, it’s usually one of the grandparents or a close family friend. They will announce how long they have been married, and everyone applauds and cheers. It is such a sweet moment! Once you have a winner, then you should give them the floral bouquet and get a picture with them. What We Loved From 2018! Follow along as we share our favorite things about 2018!